A local guide to Wesley Chapel NC real estate, news, events, neighborhoods, schools and more. 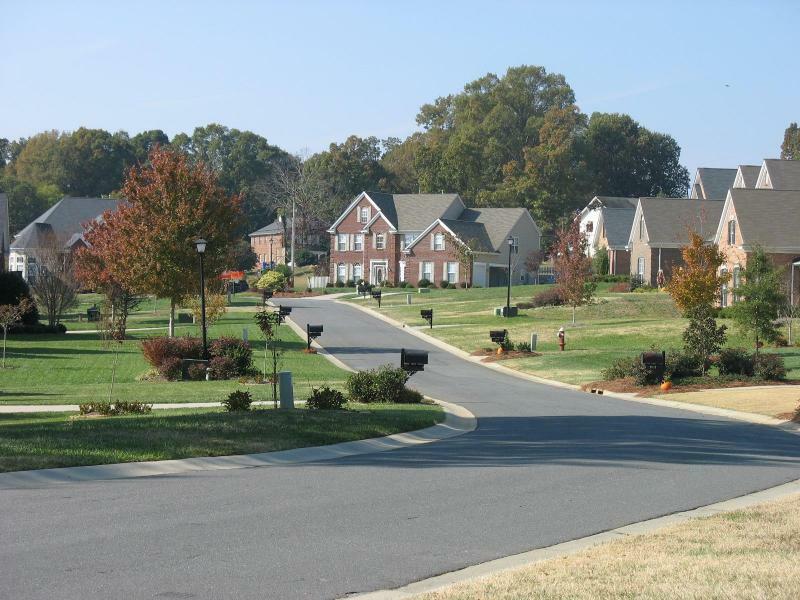 Search Wesley Chapel NC homes and land for sale. For local and knowledgeable service in Wesley Chapel NC real estate, contact Carol Fox of Allen Tate Realtors directly at 704-905-3935. Although the Village of Wesley Chapel was not incorporated until 1998, Wesley Chapel as a community has existed since the early 1800s. The center of the Wesley Chapel community was the intersection of Potters Road and Highway 84. Here the Wesley Chapel Methodist Church started in a brush arbor about 1832 with a church building built shortly thereafter. The various church buildings in Wesley Chapel held school classes from the beginning. What is believed to be the first rural public high school in North Carolina was established at Wesley Chapel in 1904. A new brick school building was built at Wesley Chapel in 1922. Today,Wesley Chapel Elementary School at the Potters Road/Highway 84 intersection continues the educational tradition of the village. Wesley Chapel incorporated in 1998 with approximately 2500 acres. It has grown to over 5300 acres through involuntary annexations since then. The current town center is at the intersection of Highway 84 and Waxhaw-Indian Trail Road. 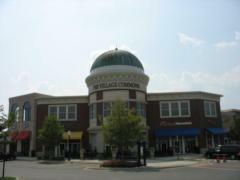 The Wesley Chapel Village Commons includes a Target, Petsmart, several restaurants, two grocery stores, other shops and a YMCA. The Village of Wesley Chapel will construct a town hall at this site as well. A community visioning and planning process is underway in the village. Results of a September 2007 community survey provides a glimpse of the lifestyles of Wesley Chapel residents. Seventy one percent are newcomers, having lived in Wesley Chapel for nine years or less. Twenty five percent of survey respondents work at home while 36 percent commute 50 or more miles per day. Approximately 23 percent of the commuters drive to Uptown Charlotte while another 35% drive to South Charlotte. When asked for lifestyle preferences, most survey respondents prefer preserving the rural small town atmosphere and agricultural activity of the area. Most prefer single family homes on large lots. Eighty seven percent favor open green space and recreation areas. Most Wesley Chapel neighborhoods are relatively new. They tend to be in the moderate price range on third acre to half acre lots. Many of the newer neighborhoods include neighborhood amenities such as pools, playgrounds and walking trails. 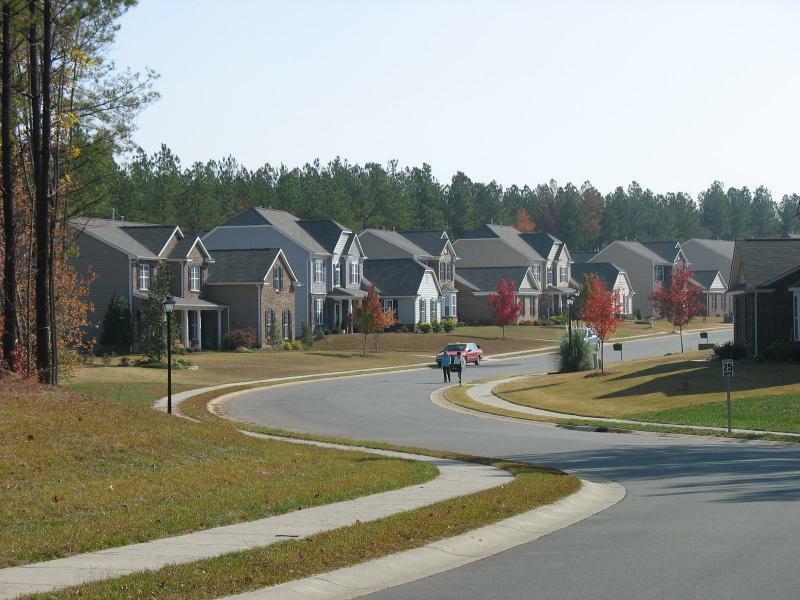 Search for homes in Wesley Chapel NC by clicking the links below. Search results may include properties outside the Village of Wesley Chapel. Ask me a question about Wesley Chapel NC. 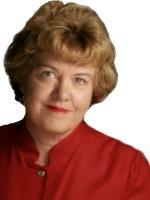 I'll be happy to answer your questions about neighborhoods, homes for sale and living in Wesley Chapel NC. Drop me a note via the email form below or give me a call at 704-905-3935.